Have all of you been enjoying the Winter 2019 season on HIDIVE so far? Great! 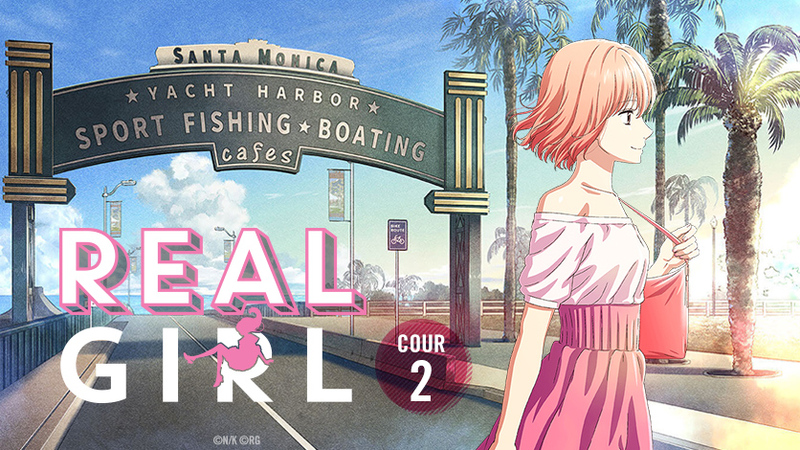 You’ll be pleased to know that we’re ready to announce our first DUBCAST Edition of the Winter 2019 season... which will be cour two of Real Girl! As a Valentine's Day present to all of you, you'll get THREE English episodes every month!